Khai Huynh immigrated to america from Vietnam at the age of 12 and moved in with a foster family shortly after. He got a good job, worked hard as a software engineer for 6 years before he discovered Network Marketing. In 2008 November 24th Khai was diagnosed with multiple sclerosis and the doctor said he would never walk again. Then just 2 years later he found himself divorced and homeless. 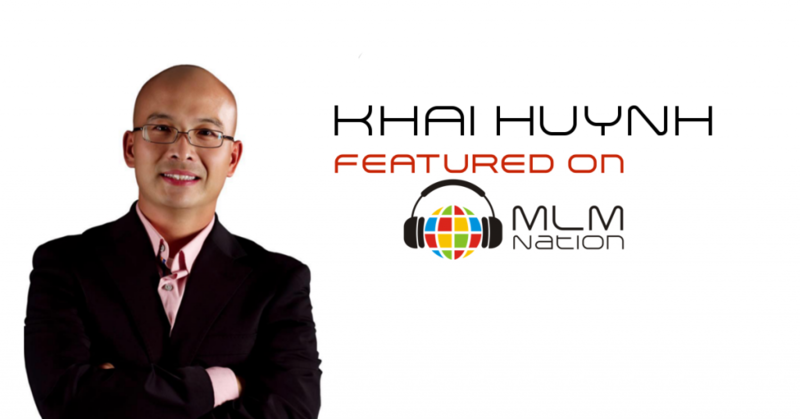 In 2011 Khai decided to go back to Vietnam and build his network marketing business to help his company launch. Then in July 2013 Khai moved back to the US to start with his current company. 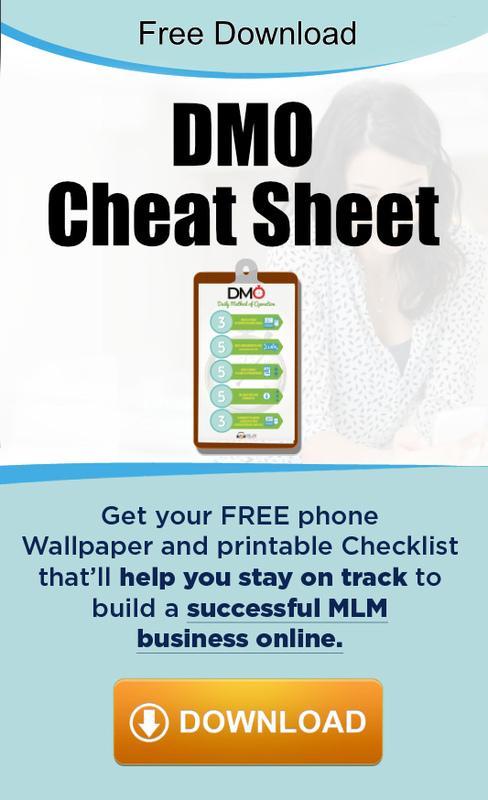 In only 3 years year he was able to reach an annual income of over a million dollars.